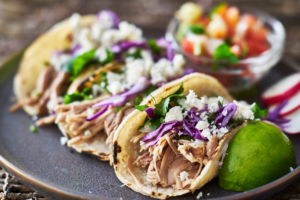 Join us every Tuesday for Taco Tuesday - grab a Fish, Carnitas or Vegetable Taco and Discounted Tab Beer. Ohh did I mention there is live Music. 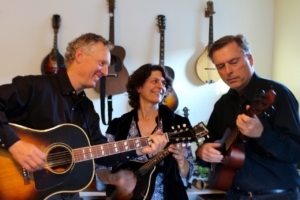 The Coast Ridge Ramblers draw from the roots of American folk, country and blues music. Whether it's a Hank Williams song you never heard before or a Mississippi Sheiks bluesy number, or perhaps a folk original, we love harmonies, the sound of mandolins and guitars, and songs that are timeless.